Where'd You Go, Bernadette (film, 2019). An American mystery comedy-drama film with "PG-13" rating by United Artists Releasing/Annapurna Pictures. Directed by Richard Linklater. Official Trailer. Where'd You Go, Bernadette is an American mystery comedy-drama film directed by Richard Linklater. 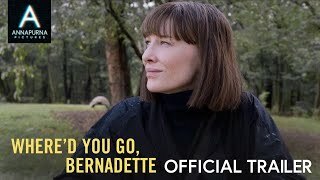 WHERE'D YOU GO, BERNADETTE | Official Trailer. 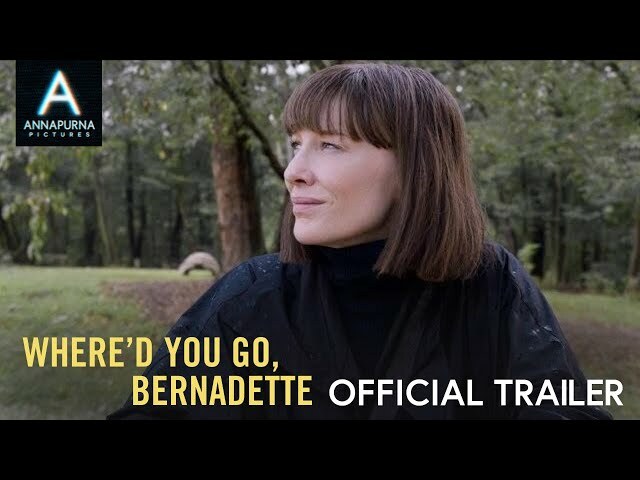 The film Where'd You Go, Bernadette was scheduled to be released by United Artists Releasing and Annapurna Pictures on March 22, 2019 (United States) and on August 9, 2019 (United States). The duration of the film is 130 minutes.